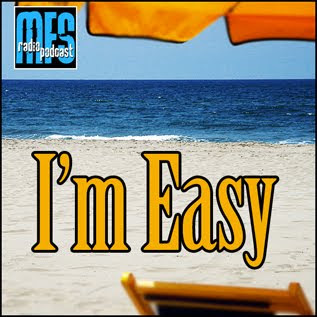 I had to put this show together in a hurry but it was pretty easy as I've been listening to most of this stuff in my truck,over the past week. 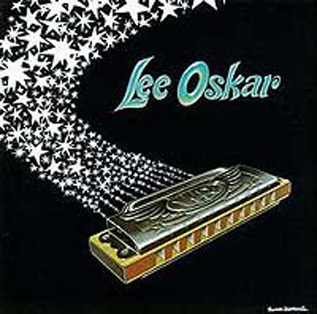 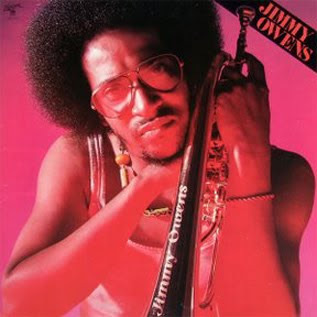 It is therefore 'A' graded road tested quality jazz.The opening and closing tracks are from the album Road Tested - Jimmy McGriff and Hank Crawford.I hope you like it. 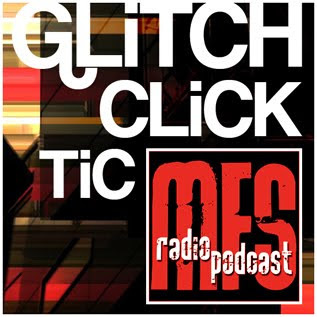 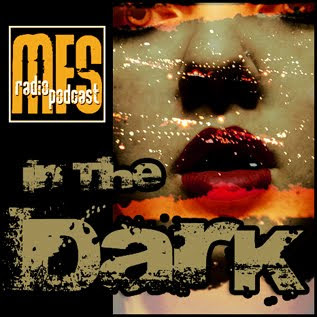 MFS Radio Presents: "Glitch, Click, Tic"
MFS Radio Presents: "In The Dark"
Roberto Bozzetti, scomparso prematuramente qualche anno fa, ne fu l'artefice principale, con i Fighting Spirits al Circolo della Barca. 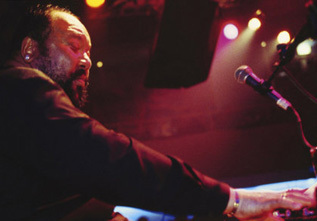 Stiamo parlando di Papa Rodriguez, come si chiamò tempo dopo. 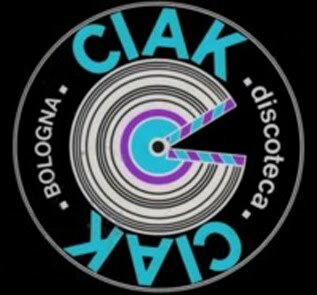 Qui presentiamo alcuni pezzi che lui programmava all'epoca, e che sono delle pietre miliari, come tutti sanno. 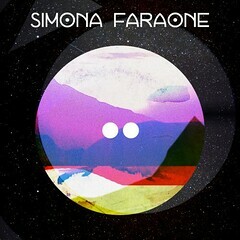 Ricordare è il minimo che si possa fare quando si stima una persona. 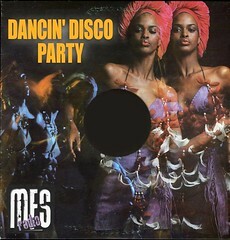 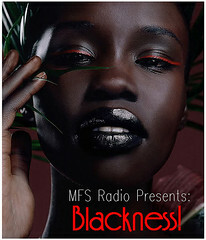 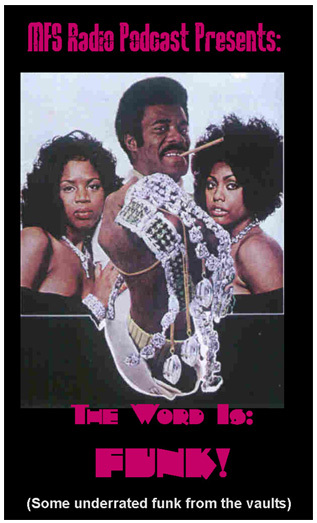 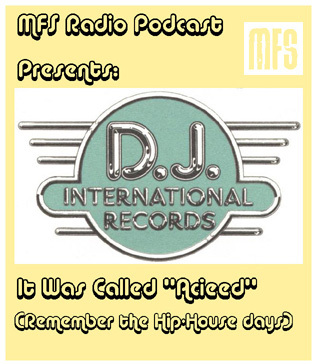 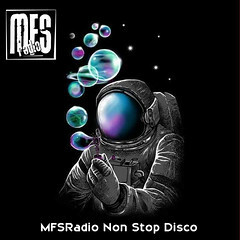 MFS Radio Presents: "I'm Easy"
Dedicated to all the disco queens, kings & bees. 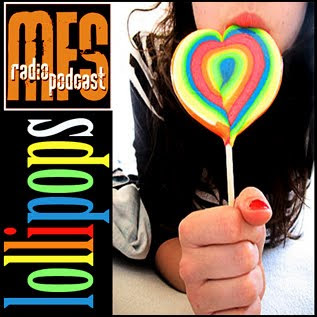 MFS Radio Presents : "LoLLiPoPs"
Plenty of variety once again.A cheery start from Hubert Laws,Jazz Funk from Atmosfear.A nice double from the very talented Jeffrey Smith,the fantastic Aurex All Stars,the Mighty Burner himself,Charles Earland and much more. 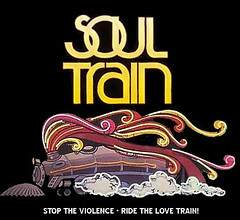 Info: ''Soul Jazz Time!'' 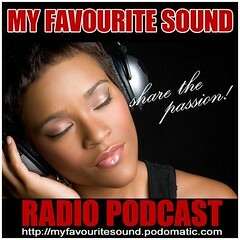 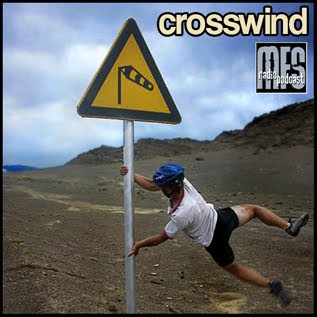 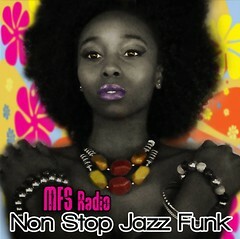 On 2 Wise Jazzheads Blog! 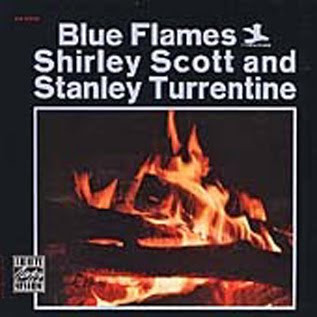 Here's a great selection of tracks from Stanley Turrentine and Shirley Scott,a very distinctive sound that is hard not to like. 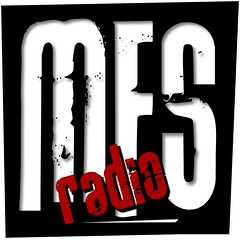 Info: MFS Radio Podcast Moves & Shakes! 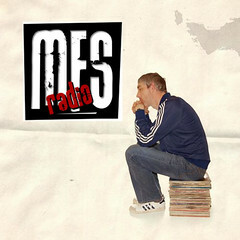 Thank you all for the audience! 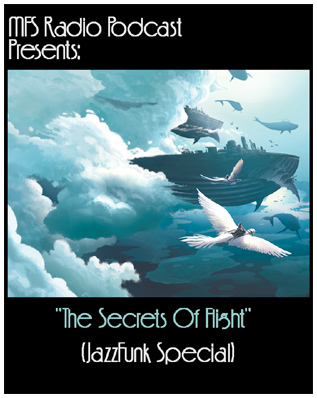 I hope this is what went out, as work called and I didn't get a chance to listen.Hopefully show #3 rescheduled as show #4.Plenty of funky jazz to enjoy this week. 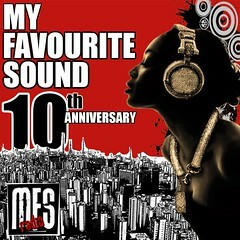 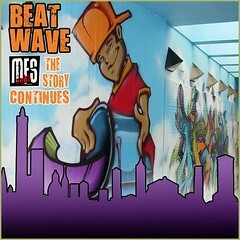 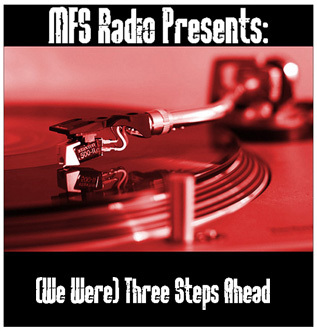 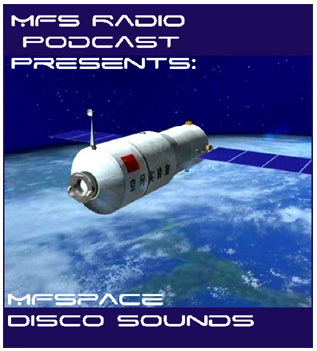 MFS Radio Presents: "Get On It"
06 Ultrafunk - Sweet F.A. 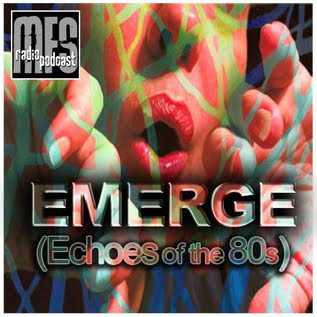 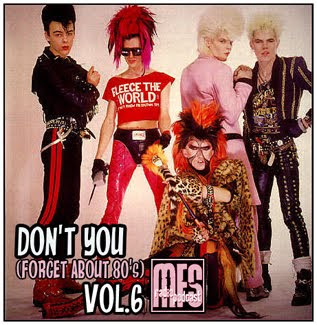 09 Boy Katindig - Stompin' In L.A.
MFS Radio Presents: "Much More"
MFS Radio Presents: "Don't You (Forget About 80's) Vol.6"
MFS Radio Presents: "Don't You (Forget About 80's) Vol.5"
"Don't You (Forget About 80's)"
or you can choose Hammond Heroes featuring Jimmy Smith,Lonnie Smith,Groove Holmes,Brother Jack McDuff and more. 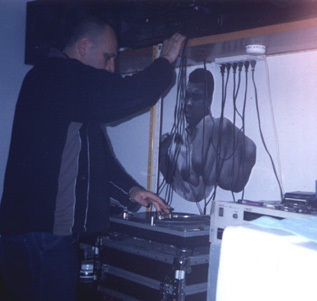 Info: DJ Monsieur Willy ''Le Mix Superclasse'' Disco Set! 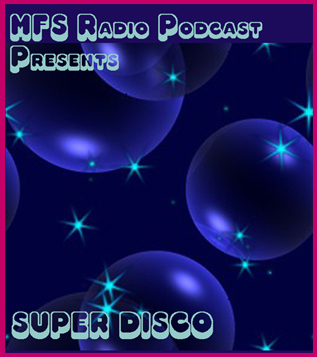 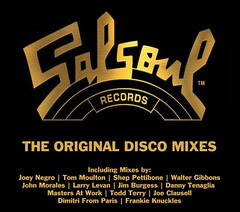 Le Mix Superclasse - Disco set ! 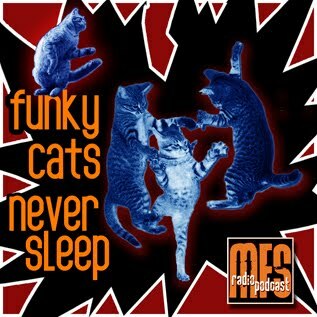 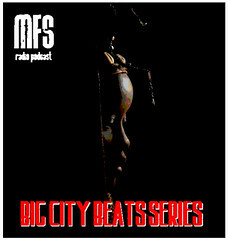 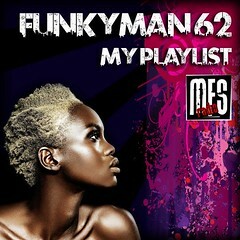 MFS Radio Presents: "Funky Cats Never Sleep"